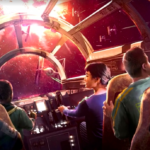 Disneyland has shared a behind-the-scenes look at the Millennium Falcon attraction coming to Star Wars: Galaxy’s Edge. 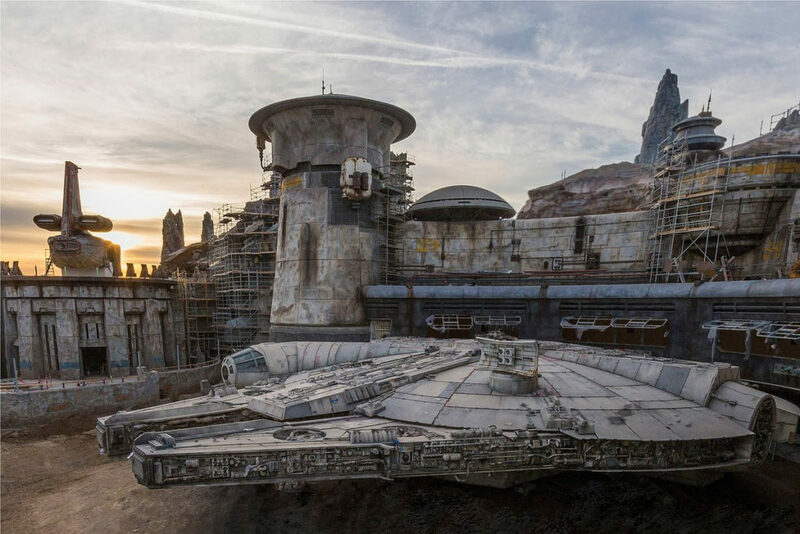 The Millennium Falcon will be featured at Star Wars Galaxy’s Edge at both Disneyland and Walt Disney World. 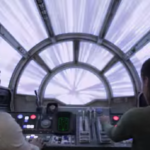 The Millennium Falcon attraction will be named Millennium Falcon: Smugglers Run. 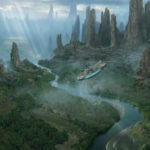 Walt Disney Presents at Disney’s Hollywood Studios has models on display providing a sneak peek of the new lands. 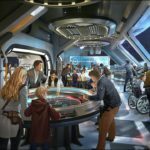 Guests will be transported to the Black Spire Outpost on the planet Batuu where they will encounter the galaxy’s most colorful and notorious characters.